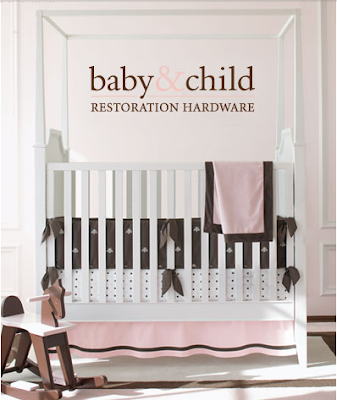 I cannot get over this four poster crib in the advertisements for the new Restoration Hardware Baby & Child line. It is the most stunning crib I’ve seen to date- not to mention everything else they are previewing now on the site! Can’t wait to see the whole line!